Chelsea striker Alvaro Morata (back) is in contention for Saturday's match, after he missed the midweek trip to Huddersfield. David Luiz (knee) remains sidelined. Southampton have a fully-fit squad to select from. Chelsea have won each of their last three Premier League matches against Southampton, since losing 3-1 at Stamford Bridge in October 2015. Antonio Conte has the best win percentage of any permanent Chelsea manager in league history (74.6%). 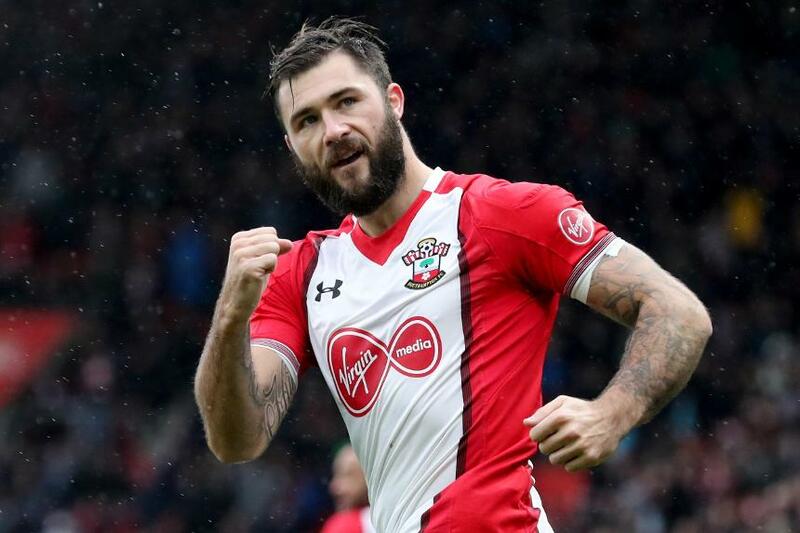 Charlie Austin has scored eight goals in his last 12 Premier League starts for Southampton, including four in his last four matches. Southampton have kept one clean sheet in their last 24 PL meetings with Chelsea, a goalless draw on Boxing Day 2002 with Antti Niemi in goal. Antonio Conte: "When you play after a bad defeat, especially at home, there is great attention of the coach and the club because they don't want to continue a bad run. They want to give a good answer against a strong team like Chelsea." Mauricio Pellegrino: "We have to do a really good game to have a possibility of winning, but hopefully after a difficult moment we can bounce back."